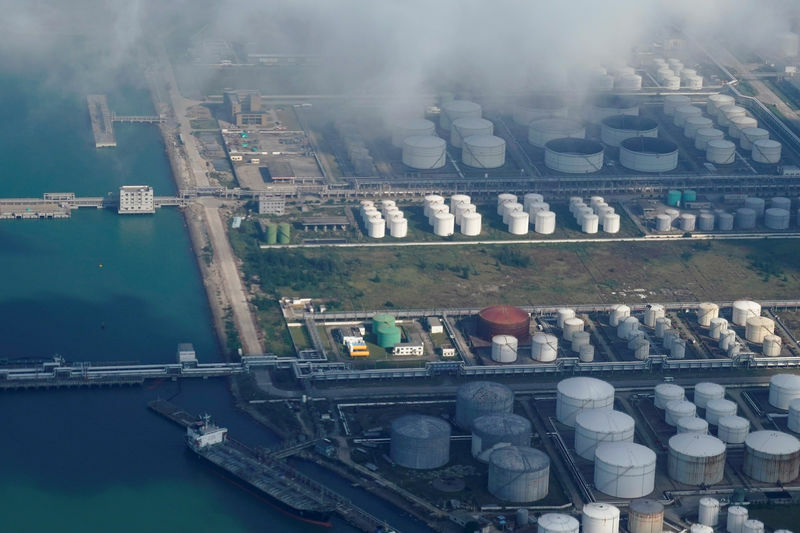 SINGAPORE (Reuters) – Oil prices dipped on Monday as sentiment remained cautious after a plunge in financial markets last week triggered worries that global growth may be slowing. Front-month futures were at $77.56 a barrel at 0430 GMT, 6 cents below their last close. Hedge funds slashed their bullish wagers on in the latest week to the lowest level in more than a year, the U.S. Commodity Futures Trading Commission said on Friday.